Waukaringa on the Yunta to Arkaroola road. Railway Bridge at Hookina Creek on the Leigh Creek line. Kanyaka Ruins and Hugh Proby. Bushwalking in the Flinders Ranges. Eating out in the area. 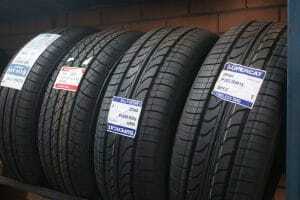 At Hawker Motors in Hawker SA they have a good range of tyres in stock for car, RVs and light truck, also in stock are motor cycle tyres and tubes and car and light truck tubes. 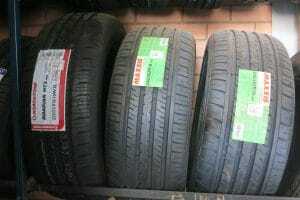 Hawker Motors has been repairing and selling tyres since 1952. 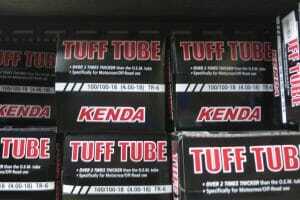 Punctures repairs and wheel balances can also be completed while you wait. 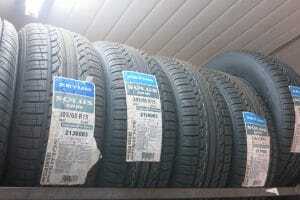 Hawker Motors stocks or can obtain Bridgestone, Dunlop, Goodyear, Kumho, Maxxis and several other brands. 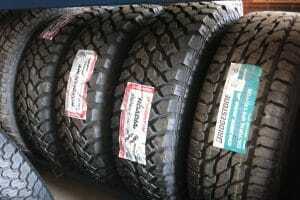 If you have a tyre problem when in the Flinders Ranges, call in at Teague's at Hawker Motors or call them on 0886484014. When travelling in the Flinders Ranges the likely chance of tyre damage increases when we have had little or no rain and the roads become broken up from the traffic flow. As traffic increases and the vehicles maintain higher road speeds the fine dust blows away leaving stone exposed. 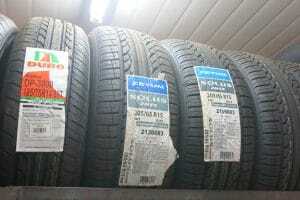 The answer to this problem is to make it rain or check the tyre pressure and reduce your speed while on unsealed roads.